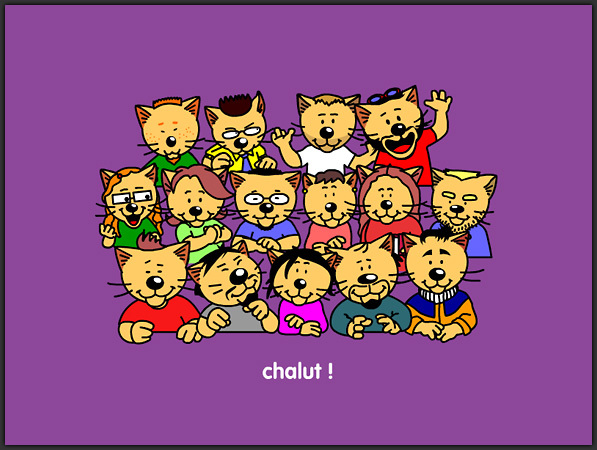 Charivari de Chat-Malô was an educational game for kids from 4 to 7. 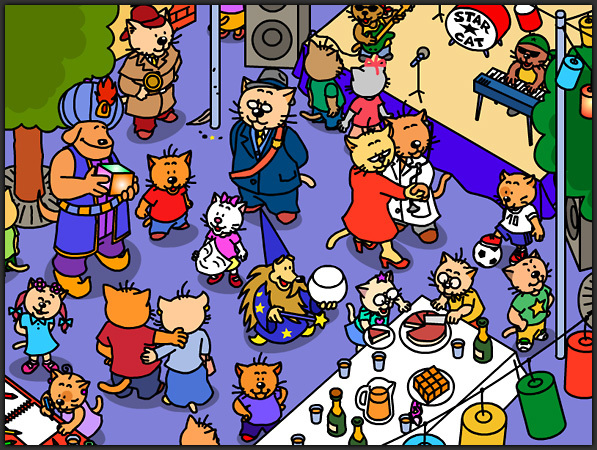 The storyline resolves around a village filled with cats, when Charivari and his friend Charlotte go on a trip to find out about a newcomer on the village. 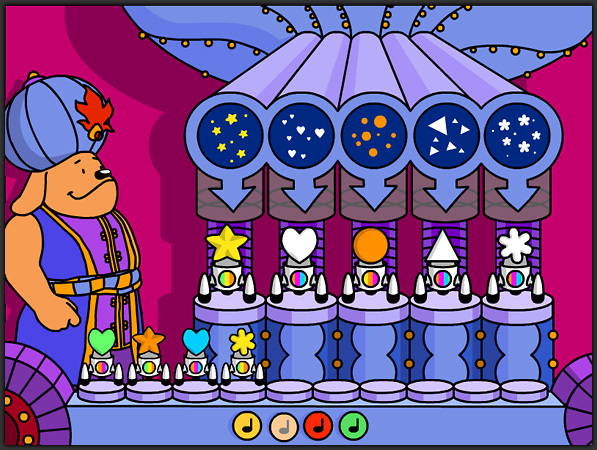 Through the story, the player will be able to play multiple small games inspired by designs like the Simon game, the memory, comparing weights, shape and word recognition for instance. 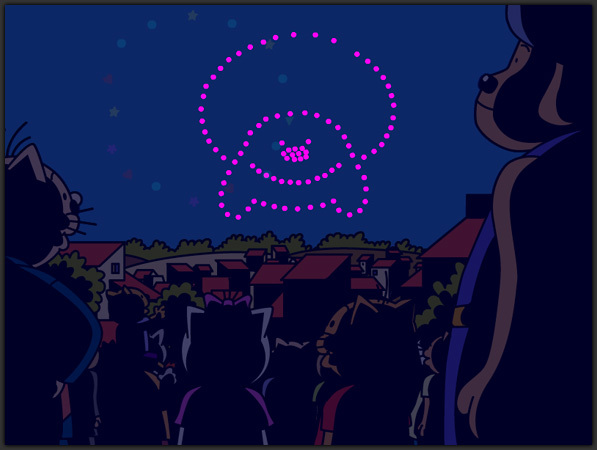 Some web games have been also made to complete the experience. 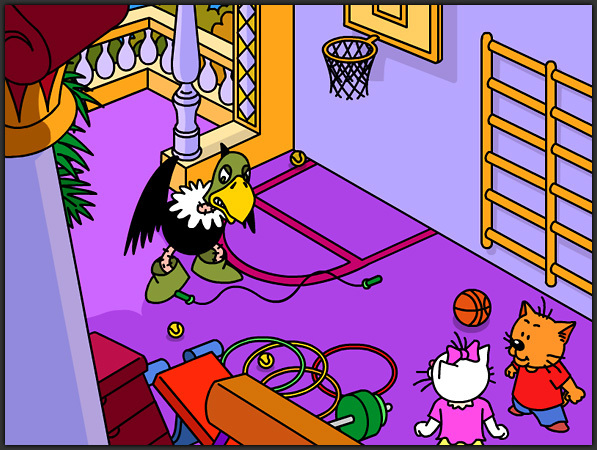 These web games still had some educational vocation, but also included a leaderboard and a faster pace to the gameplay.